Ubisoft today announced an Anno 1800 Epic Games Store exclusivity deal for Blue Byte's upcoming city builder. 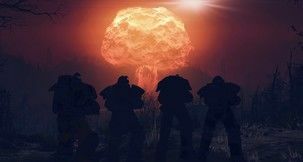 The decision comes "following the successful launch of Tom Clancy’s The Division 2 on PC on the Ubisoft Store and the Epic Games store". 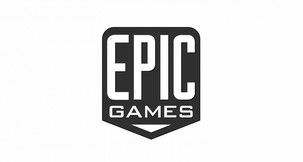 When Anno 1800 releases on April 16, it'll only be available on Epic Games Store and Uplay - so like with The Division 2, Epic will be the exclusive third-party seller for the game, and players will be unable to order it from other digital stores. That includes Steam. 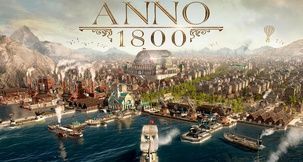 Both the Standard and Deluxe editions of Anno 1800 are now available for pre-order on the Epic Games Store. 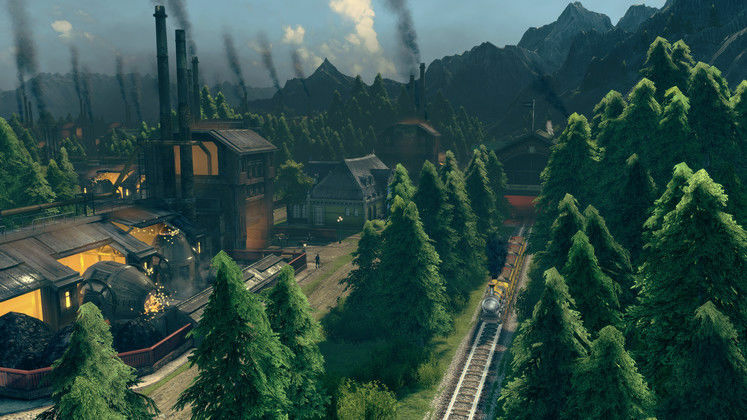 As with Metro Exodus before it, Valve quickly updated the Anno 1800 Steam page with a notice detailing the situation. But where exactly does that leave Steam users? Will There Be an Anno 1800 Steam Release? As opposed to how Metro Exodus was handled, pre-ordering Anno 1800 on Steam will be possible until launch day, on April 16. It's only afterwards that the Anno 1800 Epic Games Store exclusivity will kick in. 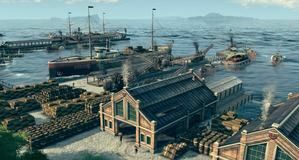 Ubisoft has clarified that all Anno 1800 Steam pre-orders, regardless if prior to today's announcement or April 16, will be honored. Furthermore, everyone who ends up owning Anno 1800 on Steam will receive all game and content updates at the same time with players on other platforms. 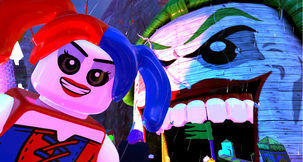 As the multiplayer is handled through Uplay, all owners of the title will be able to play with, or against, others, regardless of the storefront they purchase the title on. 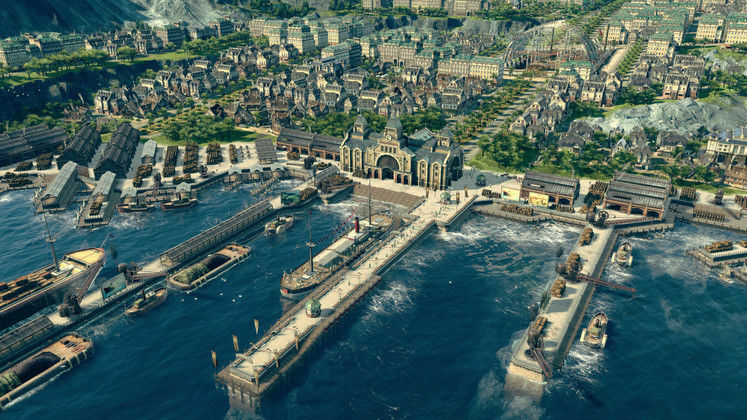 The Anno 1800 Open Beta, however, has been confirmed to only be available on the Epic Games Store and Uplay - the only two digital clients who'll have the game after launch. 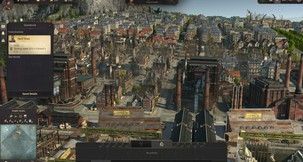 You can find more information on how the Anno 1800 Epic Games Store exclusivity deal will affect the upcoming city builder in this post on the game's website.